Tomáš, graduated chef, met with Riccardo in Square restaurant. Next 8 year Tomáš was gaining experience by working with excellent chefs like Tomáš Černý, Radek Hasman, Mioš Fojt and others. After functioning in Helgertova Cihelna and Park Inn hotel Tomáš became a sous chef in La Finestra in Cucina in 2012 and 5 years later agreed to lead kitchen of Bistroteka. Jiří gained his professional experience abroad (Germany, UK, Finland) from the age of 15. After his return in 2010 Jiří worked in Barcelo hotel and Potrefená Husa in Dejvice. 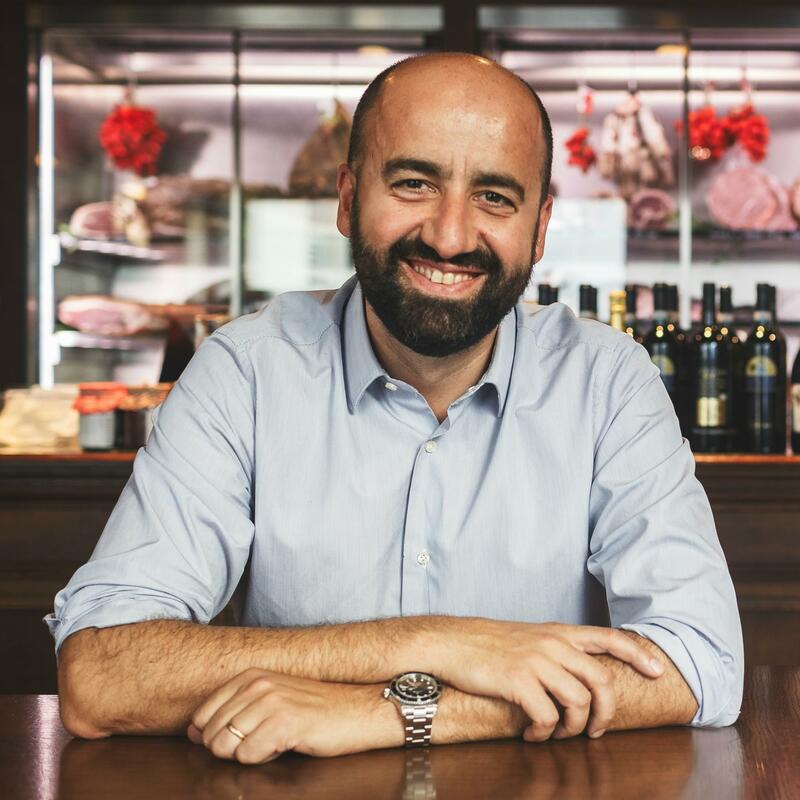 Cooperation with La Collezione began in 2013 at La Bottega di Finestra and continued in 2014 when Jiří because manager of newly opened La Bottega Bistroteka. Barbora started her career in her home town of Tabor, working for 10 years in Havana restaurant. Her next position was in Prague at the Aloha cocktail bar and the Bokovka wine bar. For the last 3 years, Barbora waited tables at Bistroteka, until she was promoted to manager.